Thomas refuses to let Ridge hide the truth any longer. 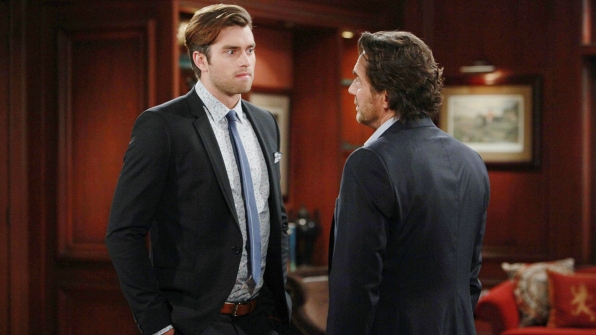 Finally equipped with the truth about Douglas' paternity, Thomas finds the courage to stand up to his father. "I know you love Douglas, and I know how much that little boy means to you, but he is your grandson, not your son," Thomas says. "Douglas is mine."